Photography has been an indispensable part of web design, and a great image can do wonders for capturing a reader`s attention. From adding effects to creating collage layouts, image editing tools are important for you to enhance photos. 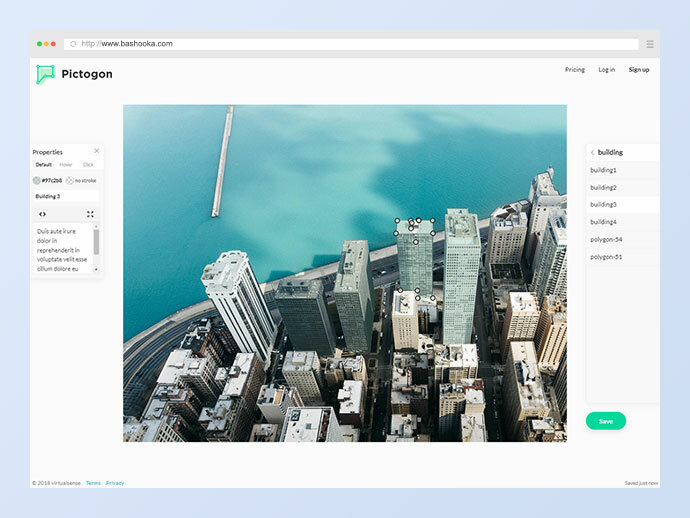 Here is a list of 25 Best Free Image Tools For Photographer & Designer you can use to enhance your photos. It makes advanced free online photo editor, also available for iOS, Android, Mac and Windows with professional photo editing tools. It is a fantastic photo editor. As someone who doesn’t really know what they’re doing, this was pretty straightforward, plus having reference links and guides are a major help! Recommend it for those just polishing their pictures up. 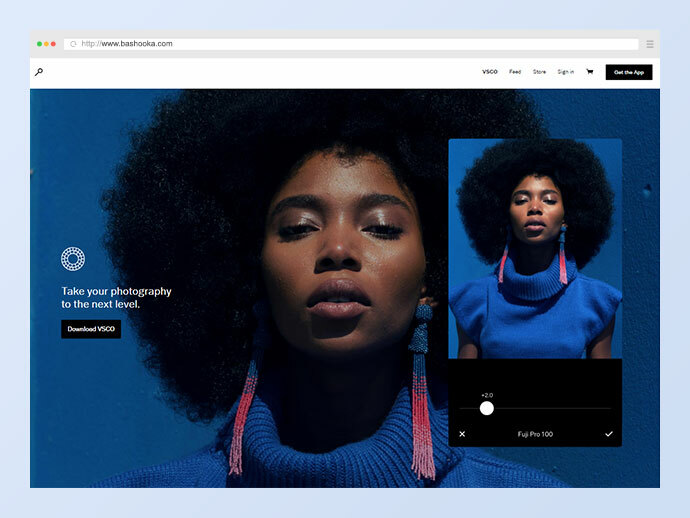 It is another product by Adobe and they offer a free online photo editor that you can use to edit and upload your photos right on their site. It is built as a mobile app so you can download the app and use it with your photos that you take on mobile devices, as well. 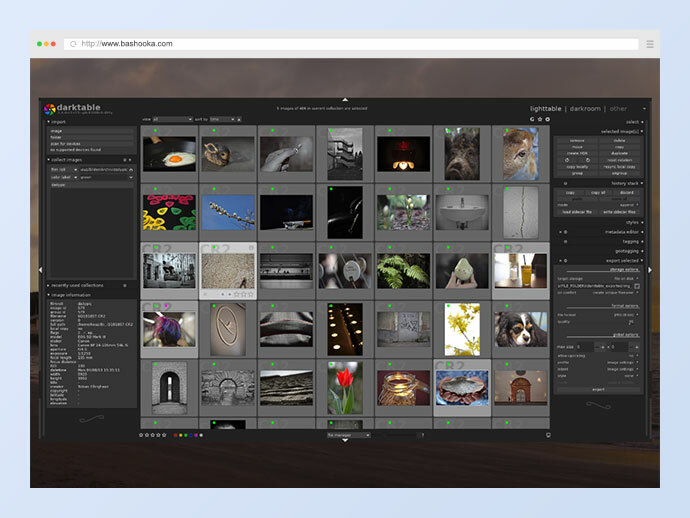 It is an open source photography workflow application and raw developer. 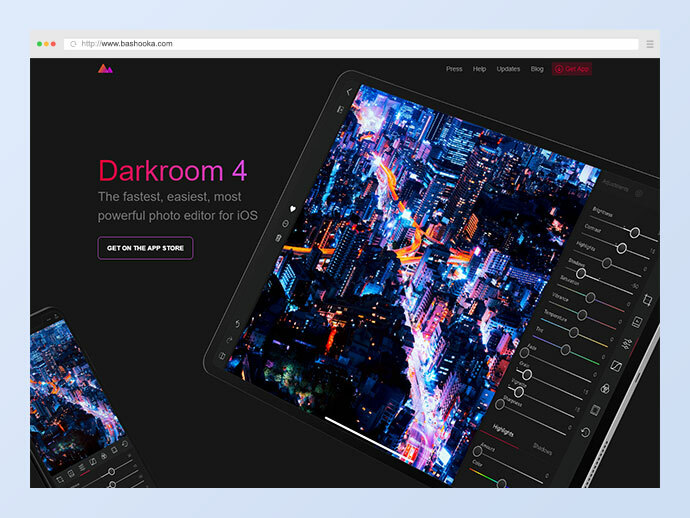 A virtual lighttable and darkroom for photographers. 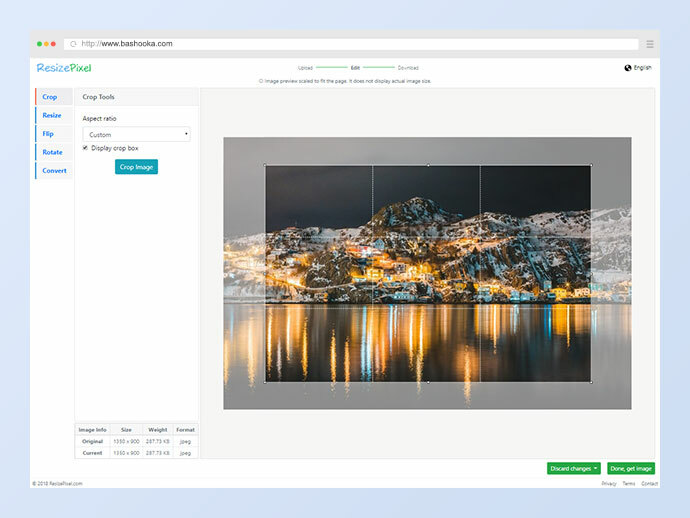 It manages your digital negatives in a database, lets you view them through a zoomable lighttable and enables you to develop raw images and enhance them. PhotoPrism is a server-based application for browsing, organizing and sharing your personal photo collection. It makes use of the latest technologies to automatically tag and find pictures without getting in your way. 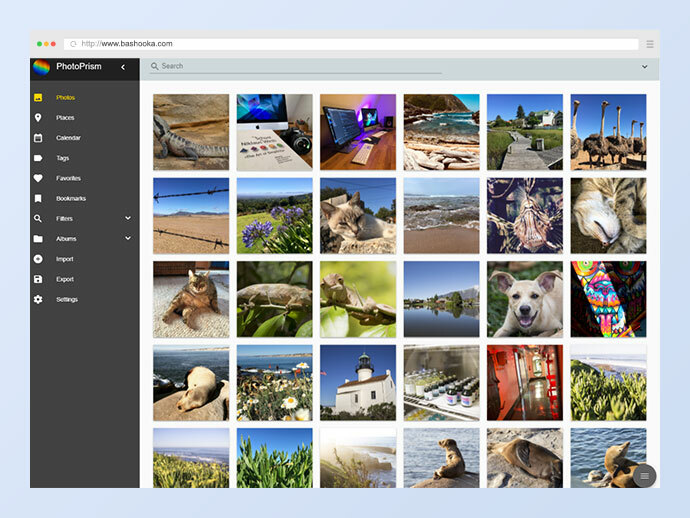 Say goodbye to solutions that force you to upload your visual memories to the cloud or pay monthly fees. 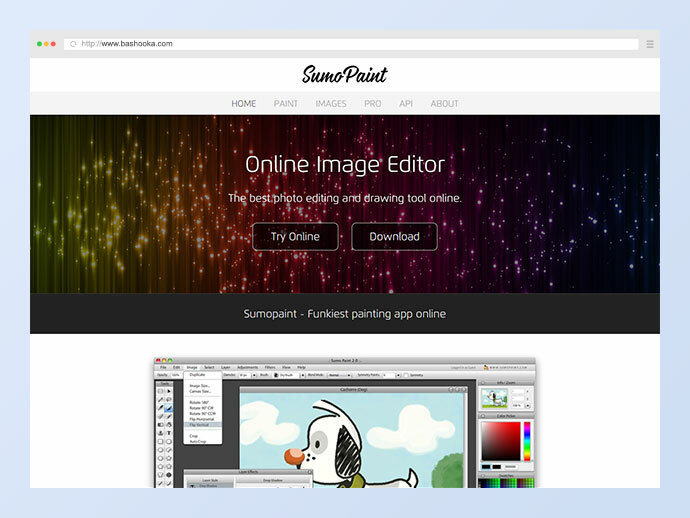 This is a free online tool for editing raster and vector graphics with support for PSD, XCF and Sketch files. 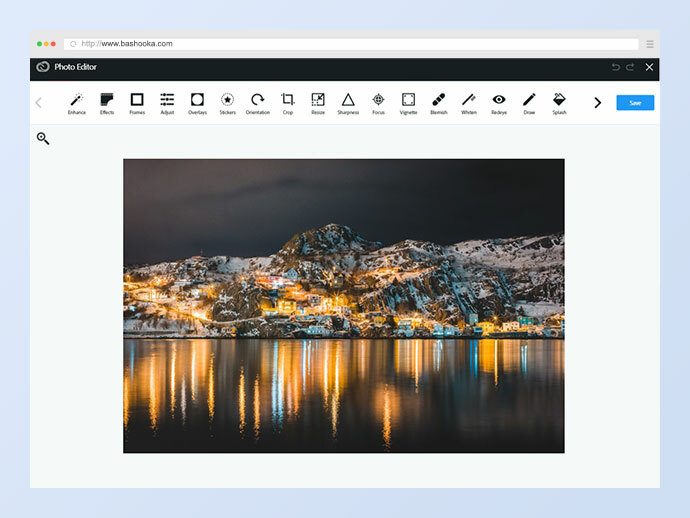 It offers tools for the web, mobile, and desktop and allows users to perform a variety of image editing functions, whether using the Editor or pared down Express version. If you aren’t comfortable working in layers and performing more in-depth edits, the Express version works just fine for adjusting color, cropping, and making other basic edits. It is a free service to remove the background of any photo. 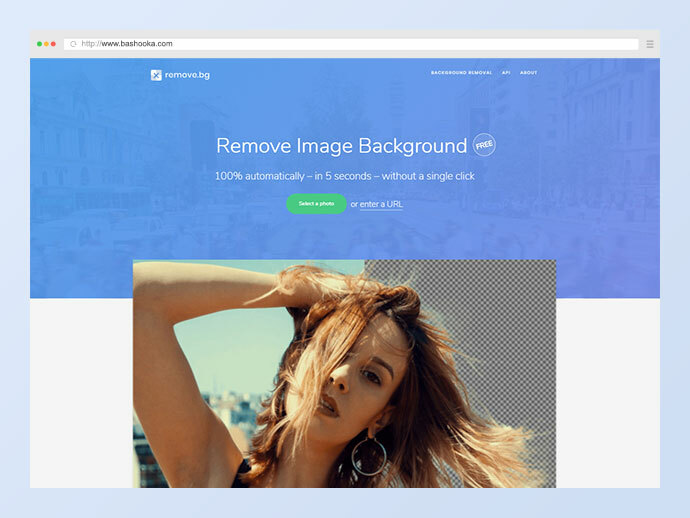 It works 100% automatically: You don’t have to manually select the background/foreground layers to separate them – just select your image and instantly download the result image with the background removed! 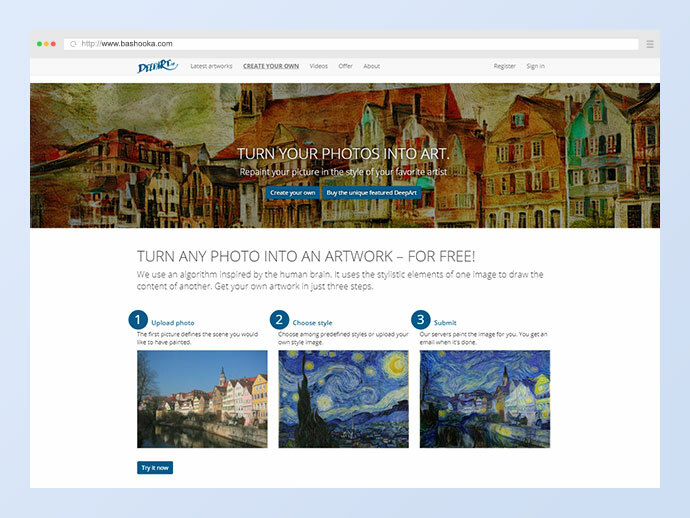 It is to provide a novel artistic painting tool that allows everyone to create and share artistic pictures with just a few clicks. All you need to do is upload a photo and choose your favorite style. Our servers will then render your artwork for you. 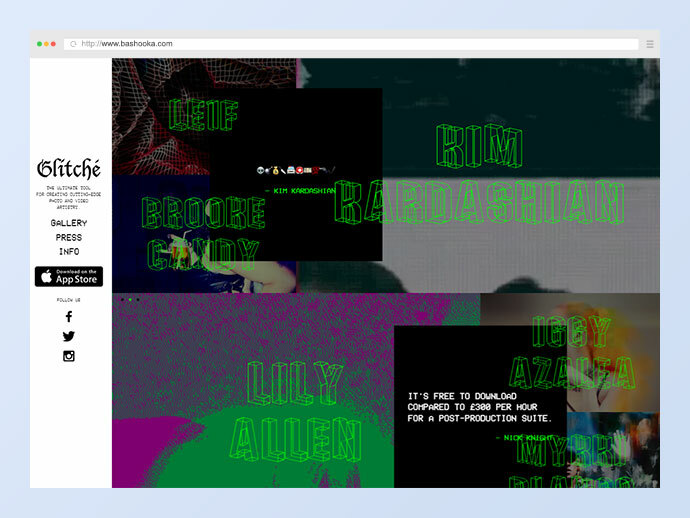 Cloud based creative apps that works on a web browser without a need to install anything to computer or device. It is fundamentally Photoshop online. With their online photo editing suite, you can easily adjust color, size, light and more. They also provide HDR effects for advanced editing needs. To put it simply, BeFunky makes photo editing easy. With our world famous photo editor, you can turn photos you like into photos you love! From essential editing tools such as crop, resize, and exposure to our more unique effects like Cartoonizer, Digital Art, and Enhance DLX, it’s beyond easy to create great looking photos. Add a little extra flair to your image with hundreds of one-of-a-kind, hand-drawn graphics, like hats, beards, jewelry, photo frames, and graphic overlays. It is a photo-editing app that creates amazing photo effects, transforming photos into paintings. 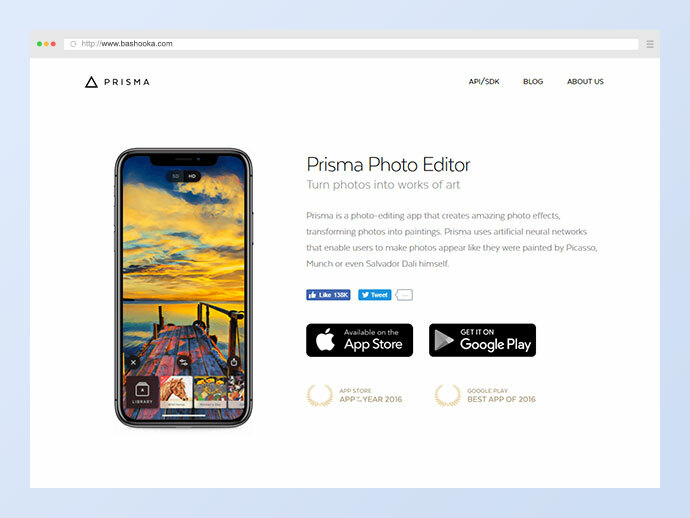 Prisma uses artificial neural networks that enable users to make photos appear like they were painted by Picasso, Munch or even Salvador Dali himself. 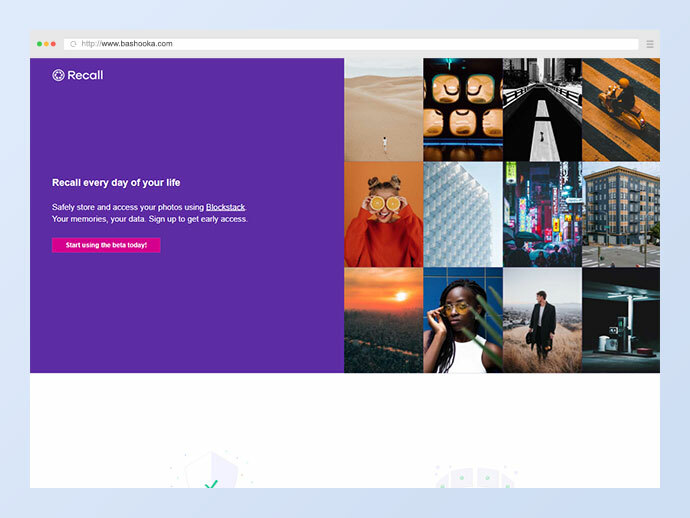 This is an open-source and decentralized alternative to Google Photos built on top of Blockstack. Photos are stored encrypted with the user’s private key and therefore not accessible to anyone else. It is a desktop web application which captures metadata of your photo and turns it into a beautiful graphic. 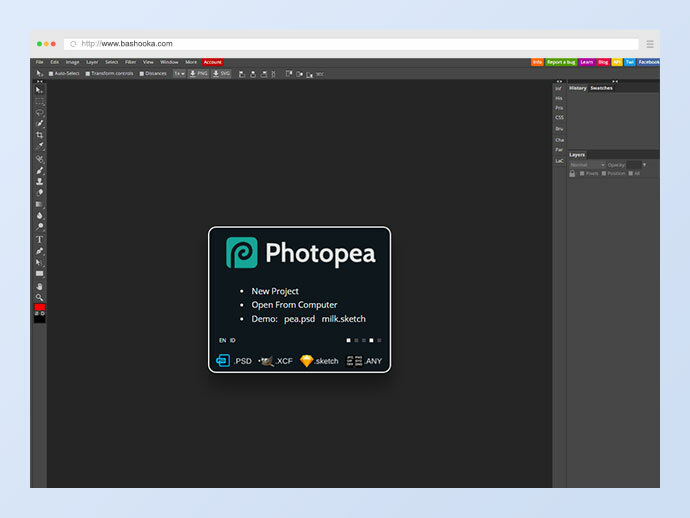 Think of it as a simplest graphics tool for composing a photo and its metadata. 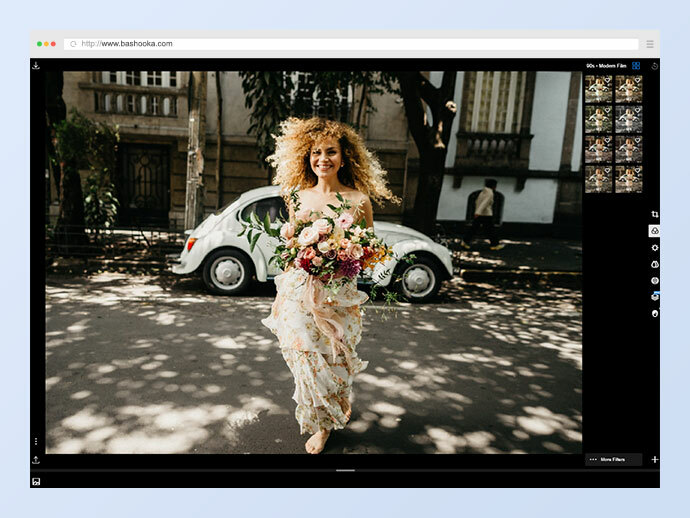 A quick, powerful photo editor that gives you control. It gives you the power to explore your imagination and creativity to design and enhance any form of image, photo or graphics. 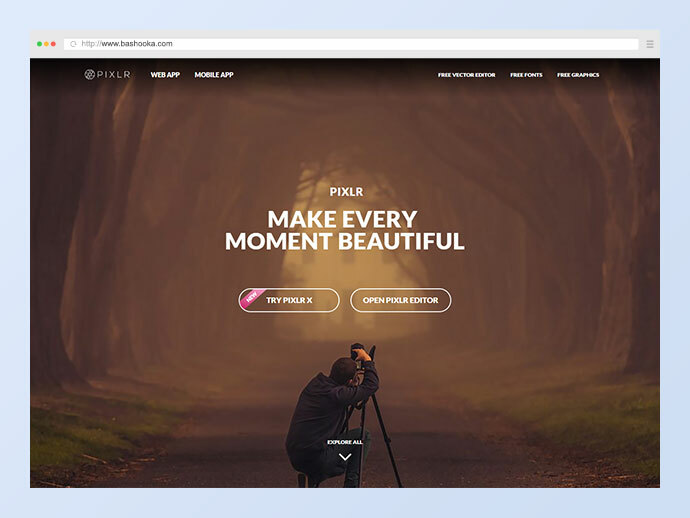 It allows you to become a creative designer and photgrapher. 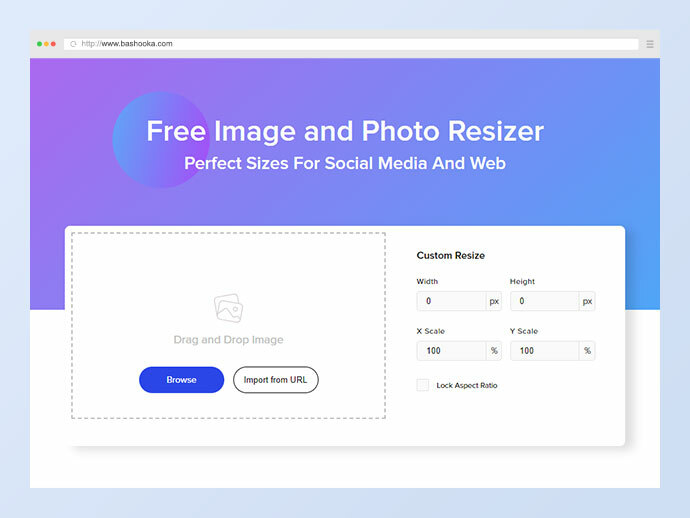 It is a free image improvement app whose filters are available for Lightroom Presets and ACR Presets for Photoshop CS6 and CC. It has wide range of classic colour and black & white films. It has themed packs for specific types of editing style. 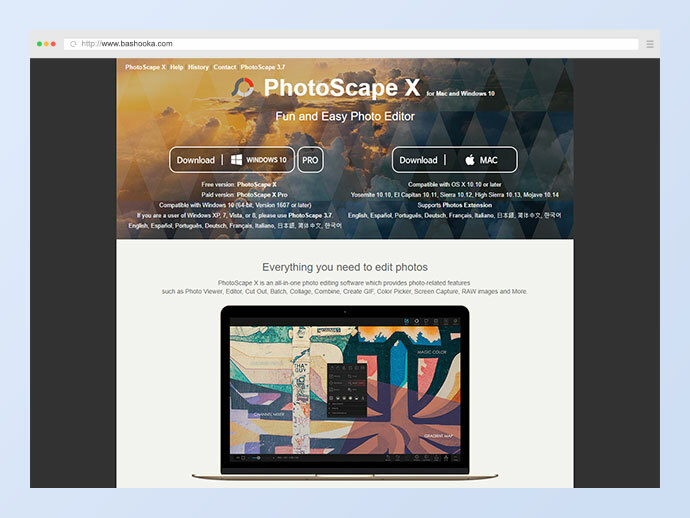 The ultimate tool for creating cutting-edge photo and video artistry. 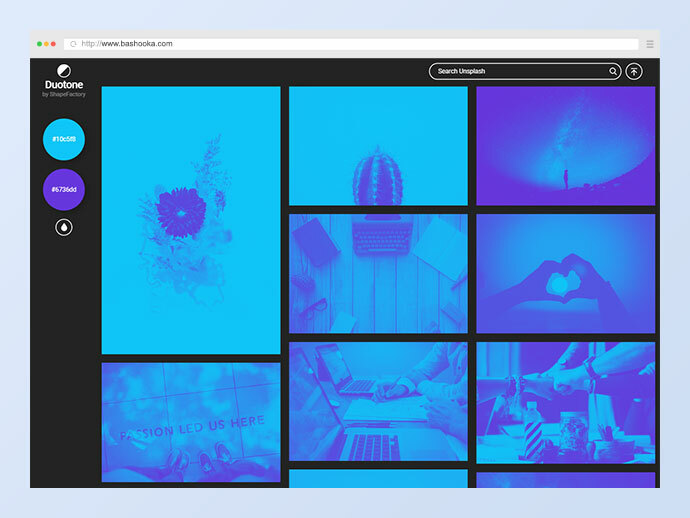 Find beautiful free duotone images to use in any project, or make custom duotone images by uploading your own image and applying a duotone effect in seconds. It is an all-in-one photo editing software which provides photo-related features such as Photo Viewer, Editor, Cut Out, Batch, Collage, Combine, Create GIF, Color Picker, Screen Capture, RAW images and More. This is a free image editor to crop, resize, flip, rotate and convert image online. 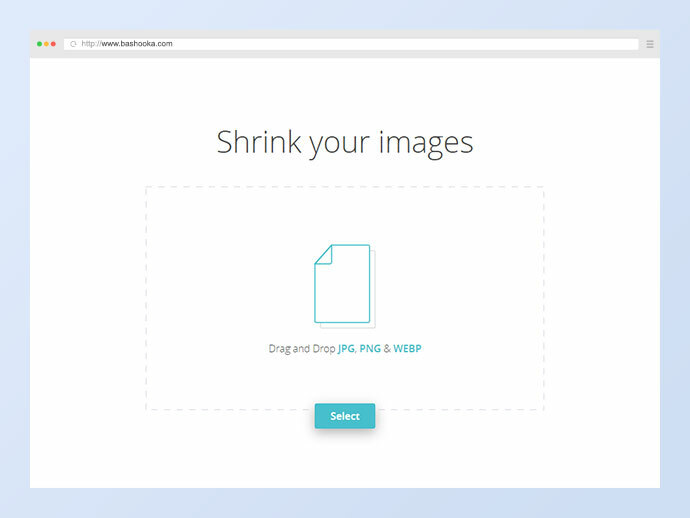 Upload an image, apply tools and download the result image in three steps. Supports desktop, tablet and smartphone devices. This is the fastest and easiest way to create image maps. Making static images interactive can greatly improve the user experience of any website. 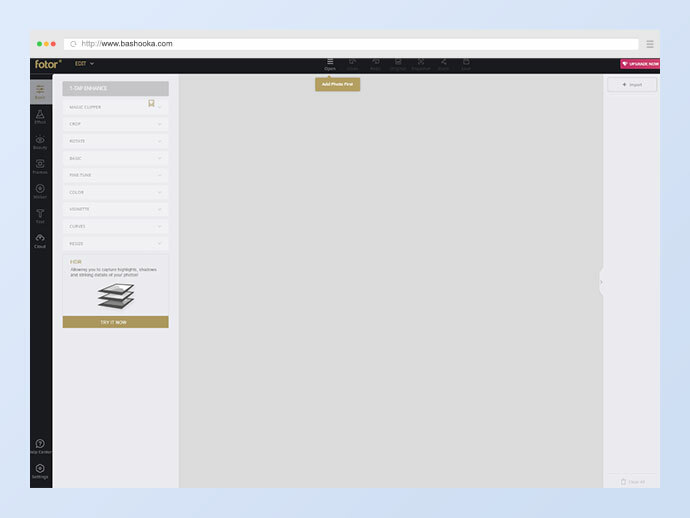 A simple and powerful image organizer. Organize the images in the way you want, like folder, date, tags, etc. You can even view your trip memory on the map. 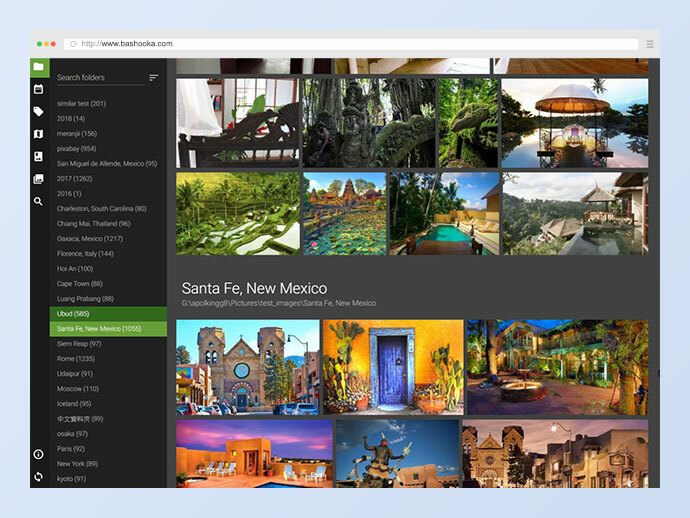 Search and filter for your images by many different ways, such as size, rate, color, date, tag or note. Also you can search by using a similar image, or even search images by drawing! 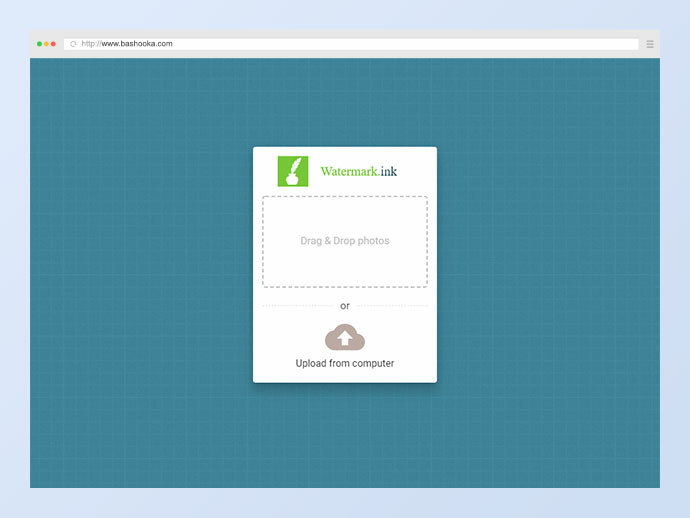 A simple and easy to use online photo watermarking tool. 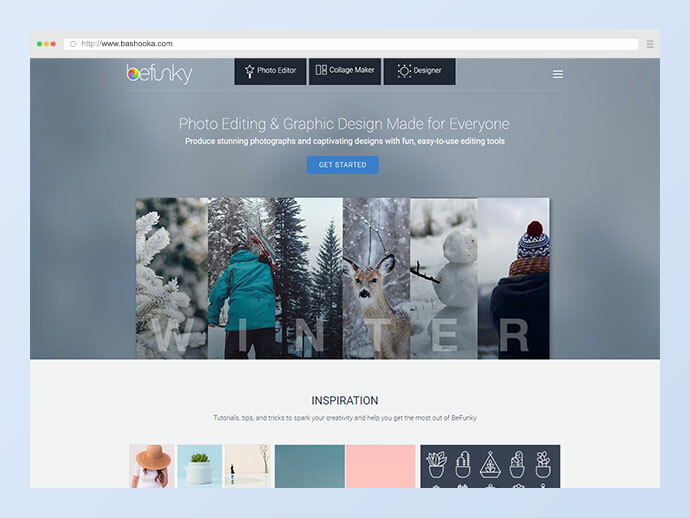 Create your own watermark using logos, stickers and templates. 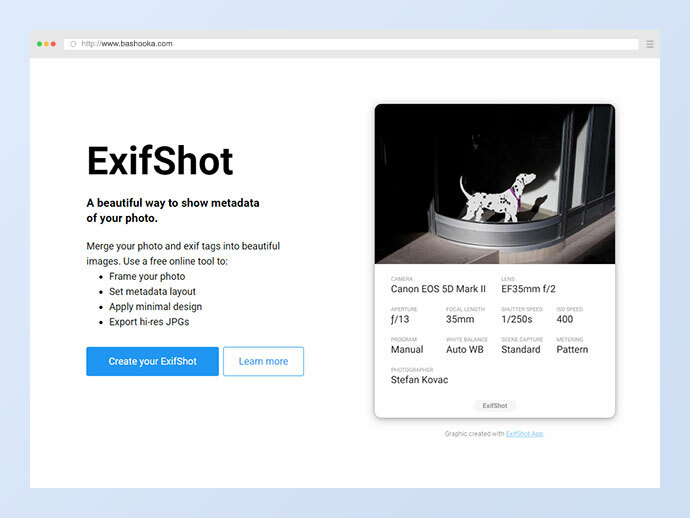 These are absolutely one of my favorite tools that we use non-stop and I think would help any photographer out there who has a blog showing their work. I think this is a very important part of imaging that many photographers just don’t seem to get. This is why understanding color theory is so important for anybody creating images whether in cinema or photo. Thank you for sharing these tools !